There is something glorious in an imaginative, well crafted, and perfectly executed short story. Other literary genres may get wider recognition, but the alchemic skill of being able to turn a clever premise into writing gold is all too rare. All the more reason then, after very considerable consideration, to salute eight masters of the genre who consistently raised the literary bar. The Gothic godfather and enigmatic maestro himself. 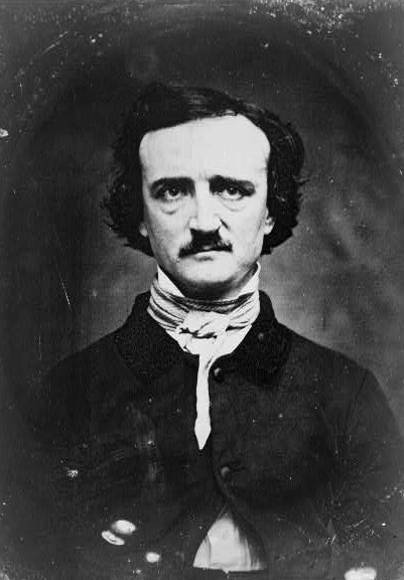 Poe was a genius for creating evocative, horrifying atmospheres in stories such as the strikingly symbolic The Fall of the House of Usher, twisted fable Metzengerstein, and the frenetic The Pit and the Pendulum. Poe’s intensity, and gift for capturing despair and madness, is unparalleled. With his nameless narrator in The Tell–Tale Heart he captures true insanity; a gruesome, motiveless murder, before revealing how a conscience can take the most unlikely form. And as if that wasn’t enough, his stories of the intellectual amateur investigator C. Auguste Dupin, with his considered and logical reasoning to solve a mystery, helped inspire the detective genre. 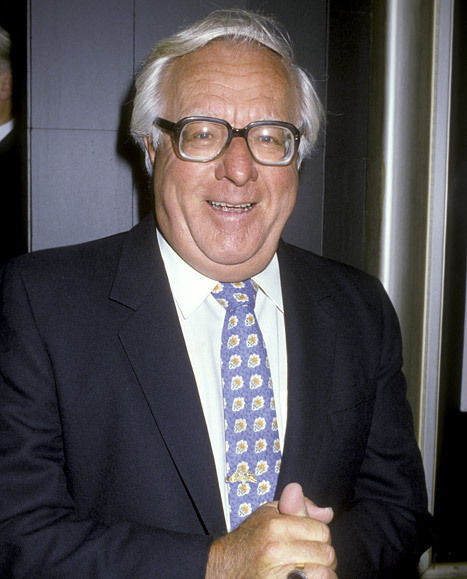 With the success of Fahrenheit 451 and The Martian Chronicles it’s no surprise he’s best known as a science fiction and fantasy writer, but Bradbury’s work covered and surpassed all genres. What makes Bradbury stand out was his genuine love for writing, enabling him to create all kinds of imaginative and unique settings in his stories, once writing every day for 69 consecutive years. Those uninitiated should check out Long after Midnight, a 22-story collection published in 1976. One Timeless Spring is about a 12 year old who believes his parents are slowly poisoning him, A Piece of Wood is of an idealistic determined to leave the army and put an end to armed conflict, and The Pumpernickel tells of a sentimental old man and his idea of recapturing his past. The haunting title story itself, about three ambulance drivers going to collect a dead body, sets all new levels of perfection. The writer who first really got me into reading, and judging by his numerous awards and countless film and TV adaptations, I’m in good company. His devilish sense of humour, gifted descriptions and cunning twists meant readers were riveted no matter how dark or outrageous the set-up. Hugely consistent in quality, Dahl usually wrote in a knowing third person narrative, giving the feeling that we were in on the secret and the characters would be the last to know. Whether in literary form, or in stories adapted for television series Tales of the Unexpected (which he created) or Alfred Hitchcock Presents, stories like Lamb to the Slaughter, The Way up to Heaven, The Landlady and Skin shows he always knew how to connect to an audience. Raised from the age of two by his grandmother and strict puritanical aunts, Hector Hugo Monroe’s creative outlook was always going to be different to most. Believed to have taken his pen-name from an obscure Persian poem, Saki was a playful and witty writer who was adept at enabling the reader to sympathise with his child characters whilst hilariously mocking authoritative family figures. His Clovis and Reginald stories are a delight, noticeable for their strong characterisation and satirical elements.The Storyteller though, is a personal favourite and one that perfectly encapsulates his style. An aunt struggles to look after a young and impatient niece and nephew, before a stranger bothered by all the noise, decides to tell a curious story to hold their attention. There is no point disguising how much of a fan I am of the unique Ohio humourist who wrote most of his stories for The New Yorker, frequently with his own gloriously distinctive annotations. 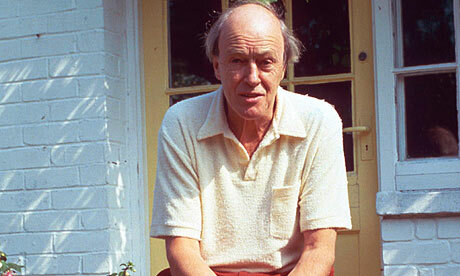 His work has made me laugh more than any other writer. 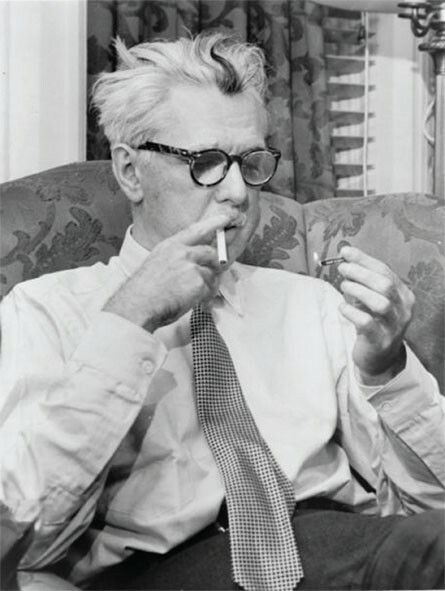 Thurber was able to capture the absurd and the ridiculousness within family life with sharp but endearing descriptions that could make even the simplest of plots hugely entertaining. In his stories, be they about a browbeaten daydreamer in The Secret Life of Walter Mitty, or how a family pet could divide opinions even within households in The Dog that Bit People, Thurber was one of the most involving writers around. Also worth checking out are his modern takes on fairy tales, in particular with The Princess and the Tin Box. 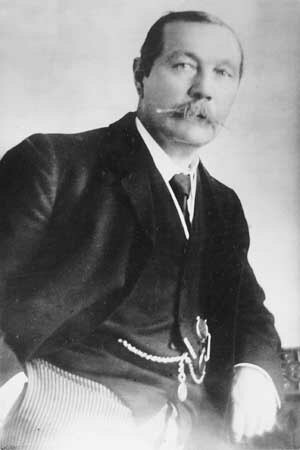 It’s scary to think just how much Doyle eventually grew to hate his iconic character Sherlock Holmes, whose unprecedented success he felt eclipsed all his other literary work. Indeed, Doyle tried to kill off the greatest literary sleuth of all time in The Final Problem, only for the public’s insatiable demand for more stories forcing him to bring Holmes back. The consolidation would be that the ruthless Holmes and fiercely loyal companion Dr Watson have left an indelible mark far beyond the detective genre. And this was evident even from the first story, A Scandal in Bohemia, when Irene Adler outsmarted Sherlock Holmes, over twenty years before women in Britain were permitted to vote. So much was packed into the 56 short stories, and with demand showing no sign of abating, that even now film and TV makers are finding different ways to adapt them to a new audience. 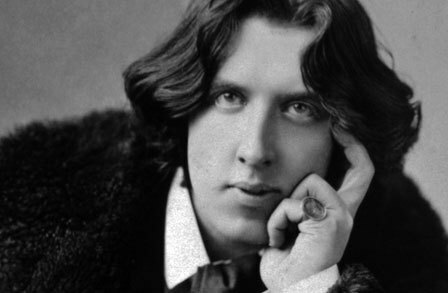 A strong candidate for the most entertaining ever dinner guest, the much celebrated and oft-quoted wit Oscar Wilde also had a skill for short stories. 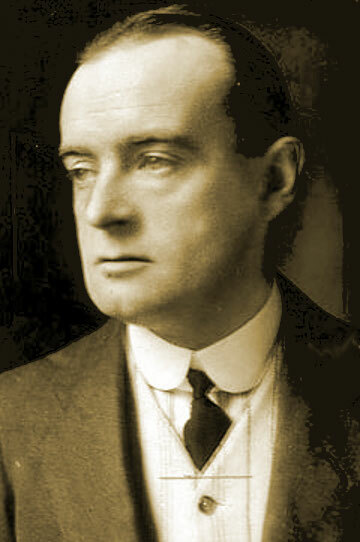 Though not as prolific in the genre as others on the list, the Dublin-born writer had a lyrical flair and parable style tone seemingly written for children. Stories such as The Happy Prince, The Selfish Giant, and The Model Millionaire, have a touching and inspirational nature. Wilde also delighted in exposing hypocrisy. Apart from his skill in satire, canny use of unhappy or unresolved ending and ignorant characters, what helps separate Wilde from others was the almost poetic and seamless style Wilde had, best seen in The Nightingale and the Rose. Though it means no Franz Kafka, Dorothy Parker, John Collier, O Henry or Graham Greene, Ernest Hemingway just had to be on this list. 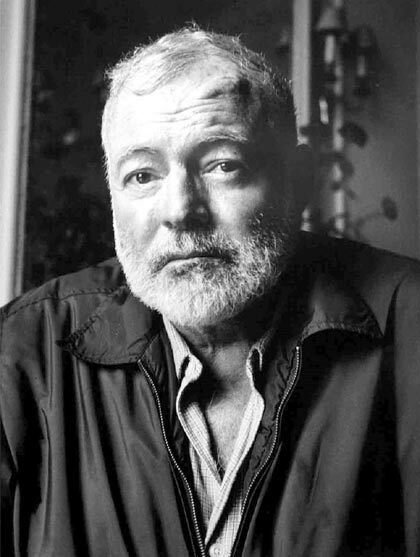 One of literature’s all time greats, the author of spellbinding classics including The Old Man and the Sea, For Whom the Bells Tolls and the astonishing first novel Fiesta, Hemingway had a seemingly minimalist style that worked just as effectively in short stories. A particularly memorable one, and one that encapsulates what Hemingway was all about, is A Clean Well Lighted Place. Set mostly in a Spanish cafe, with few characters, no hidden twists or dramatic language and with little actually happening, it is as deep a story about loneliness that you could hope to find. The Killers, Hills like White Elephants, The Capital of the World and The Snows of Kilamanjaro are among others to highlight Hemingway’s extraordinary gift for subtle language and wider significance.